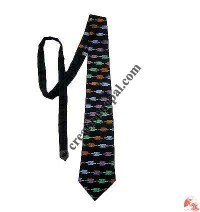 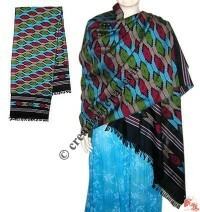 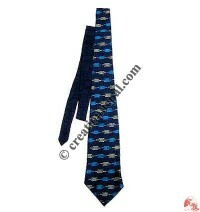 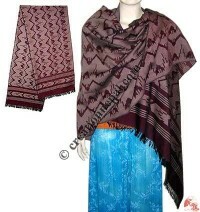 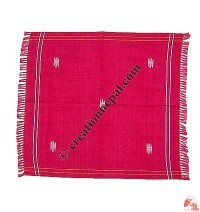 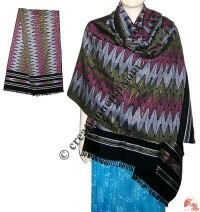 Creation Nepal offers unique handloom Dhaka cotton items such as the high-grade Nepali Dhaka muffler, Dhaka table cover, Dhaka dining table mats, Dhaka handkerchief, Dhaka tie, Dhaka scarfs etc. 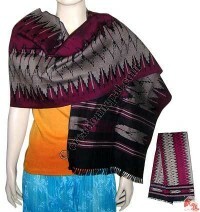 with an intricate art in traditional hand weaving. 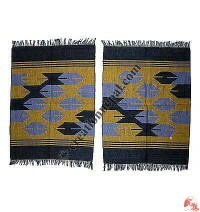 Nepali Dhaka has been preserved as a valuable artistic hand weaving in natural fibers in traditional pattern using wood and bamboo treadle looms. 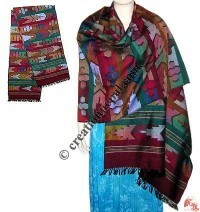 Our traditional Nepali Dhaka clothing are hand spun and handloom that are suitable for men and women and age expresses the uniqueness of Nepalese lifestyle. 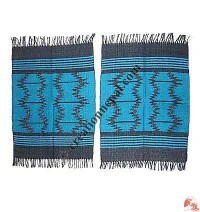 The handlooms are gradually abandoned and stepped into the power looms due to growing business opportunities and high demand of same looking clothes. 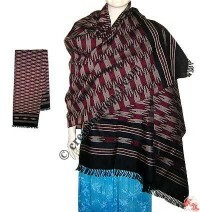 We still have many families in the countryside that weaves traditional cloths in handlooms. 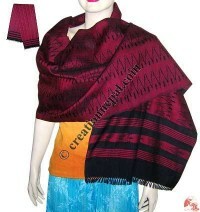 There are so many rural areas in Nepal where electricity and other power sources are not known; village women spins and dyes cotton or other natural fabric like hemp and nettle and works on their handlooms to produce durable and versatile products. 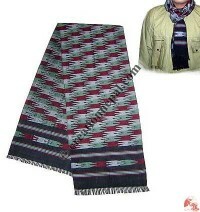 Looking at the changing environment and the interests of the new generation, Creation Nepal is offering the unique hand loom Dhaka cotton items such as the high grade Nepali Dhaka muffler, Dhaka table cover, Dhaka dining table mats, Dhaka handkerchief, Dhaka tie, Dhaka scarfs etc. 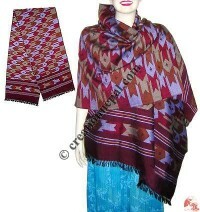 with an intricate art in traditional hand weaving. 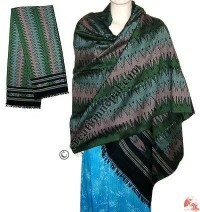 Nepali Dhaka has been preserved as a valuable artistic hand weaving in natural fibers in traditional pattern using wood and bamboo treadle looms.